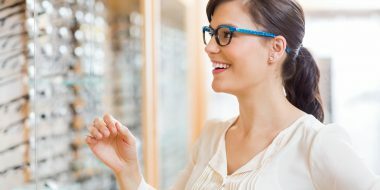 NORTH RALEIGH FAMILY EYE CARE! 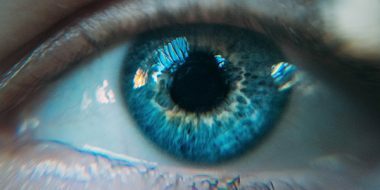 Dr. Stephannie Griffin and her staff extend a warm welcome to you and your family, and an invitation to experience quality and affordable eye care in a friendly environment. 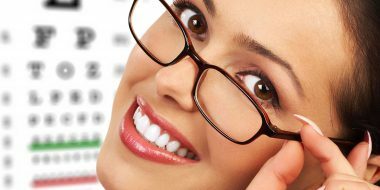 We pride ourselves on our philosophy of offering the best vision care and vision products. And, we value the opportunity to build a lifelong, friendly relationship with you and your family. When you step into our practice, you gain access to a whole team of professionals dedicated to making sure you see well and look good, comfortably. We welcome new clients and all our current patients to visit us with their current prescription. 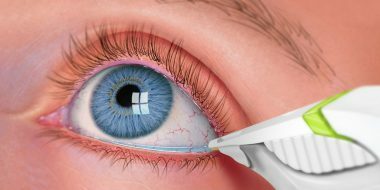 Just drop by, no need for an appointment and let us help you “see” the new you. 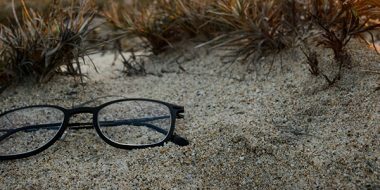 It is our ultimate goal to find the right frame that makes you look fabulous. We understand that everyone is unique. 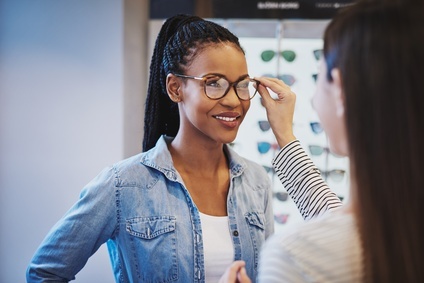 You’ll receive eyewear suggestions specifically tailored, to helping you choose the frame with the best color, style and fit. 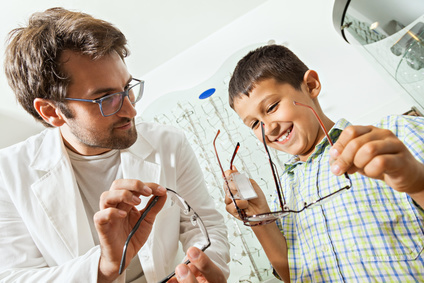 Visit North Raleigh Family Eyecare and see the best. 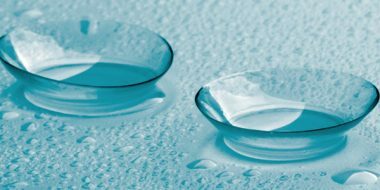 Fitting of Contact Lenses can be fun and exciting as an alternative vision correction to wearing glasses. 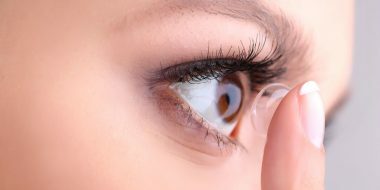 Depending on your prescription along with your activities/hobbies, your doctor will make recommendations on which contact lens options will work best for each individual patient. 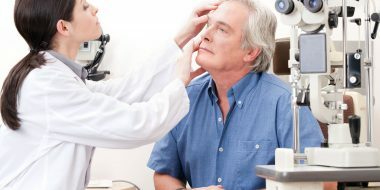 Our office accepts MOST vision and medical plans. 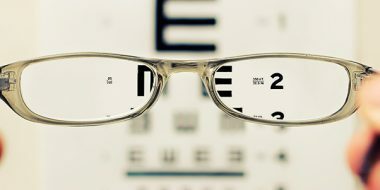 To see if we accept your vision or medical benefits, just call your vision insurance carrier or call our office. No insurance, that's alright too. We are happy to extend discounts to patients without insurance coverage. 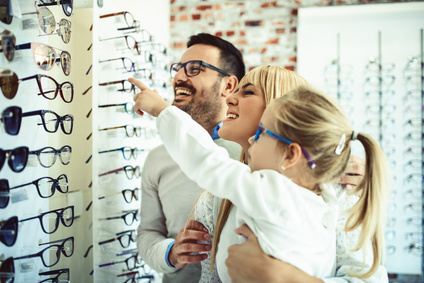 Eyecare and Eyewear for the entire family. 2018 © North Raleigh Family Eyecare All Rights Reserved.